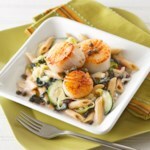 Skip the takeout tonight and try making Basmati rice with seared scallops. 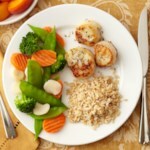 Try serving this simple dish with added basil, veggies and chopped mango. 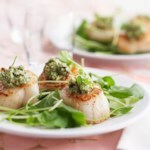 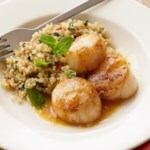 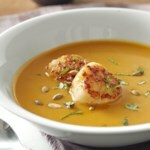 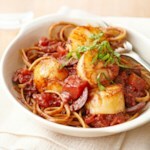 "How to Make Thai Coconut Basmati Rice with Seared Scallops"